Reading is very important at Stanhope Barrington C of E Primary School. To encourage a lifelong love of reading, we have introduced a reading “buddy” programme across the school. Younger and older children are paired up to read with their “buddy” from a different class. 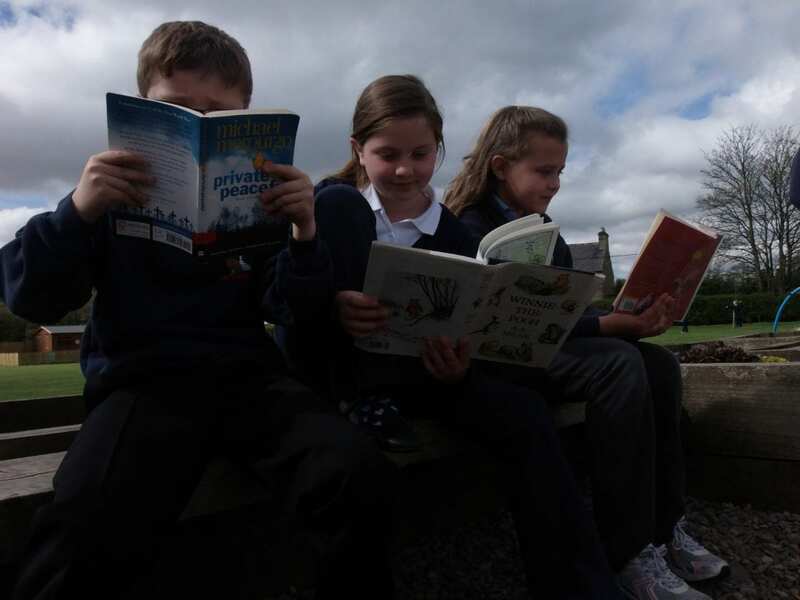 This programme provides more opportunities for the children to read and it develops positive relationships between children from across the school. The children really enjoy working with their “buddy” on a regular basis and they both gain valuable reading experiences as a result.